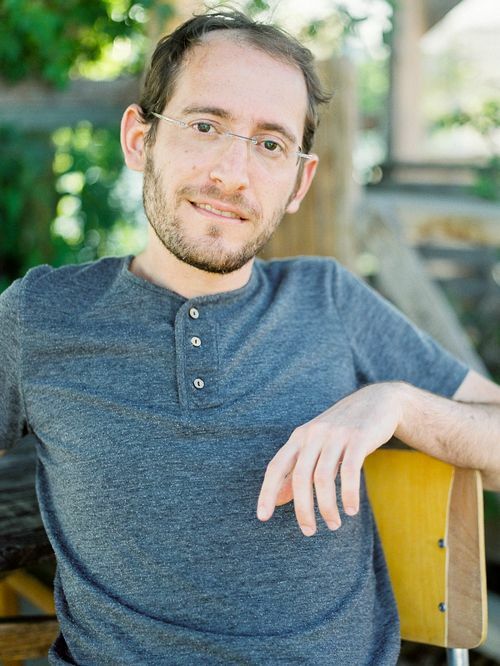 Elam Rotem is a harpsichordist, composer, and singer. He is the founder and director of Profeti della Quinta. He specialized in historical performance practice at the Schola Cantorum in Basel, and graduated with a master’s degree in continuo playing and another in improvisation and composition. In 2014, Rotem established the award winning resources website Early Music Sources (www.earlymusicsources.com). In 2016, he finished his PhD thesis with distinction ("Early Basso Continuo Practice: Implicit Evidence in the Music of Emilio de’ Cavalieri"), within a new collaborative program between the Schola Cantorum in Basel and the University of Würzburg, Germany. Musical drama in three acts, composed in the spirit of the early operas. Song of Songs and Dark Biblical Love Tales. Selected pieces, edition by Elam Rotem. Free online edition on IMSLP (2017). Biblioteca Vallicelliana MS 0 31, Facsimile and critical edition by Elam Rotem, Quellenkataloge zur Musikgeschichte, Band 62 (Wilhelmshaven: Florian Noetzel, 2014). Now also available for free on IMSLP. Latitude 45 Arts Promotions Inc.
Profeti della Quinta are not supported regularly by any organization whatsoever. If you would like to help us in realizing our projects, please feel welcome to support us.